President Donald Trump speaks during a tour to review border wall prototypes, March 13, 2018, in San Diego, as Rodney Scott, the Border Patrol’s San Diego sector chief, listens. On Thursday, Senate Minority Leader Chuck Schumer, D-N.Y., called on Trump to support a $1.6 billion border security compromise between Senate Republicans and Democrats, instead of the $5 billion figure Trump and House Republicans support. “It’s just what we’ve done in previous years — funding for fencing on the border where experts say it makes the most sense. It would protect our border far more effectively and far more quickly than any wall,” Schumer said on the floor. 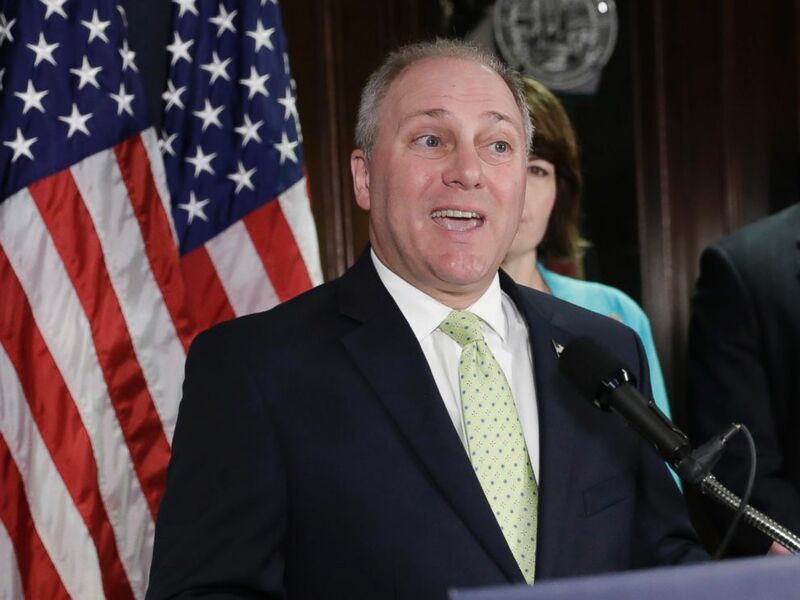 House Majority Whip Steve Scalise, R-La., predicted that Democrats would be blamed for any shutdown. 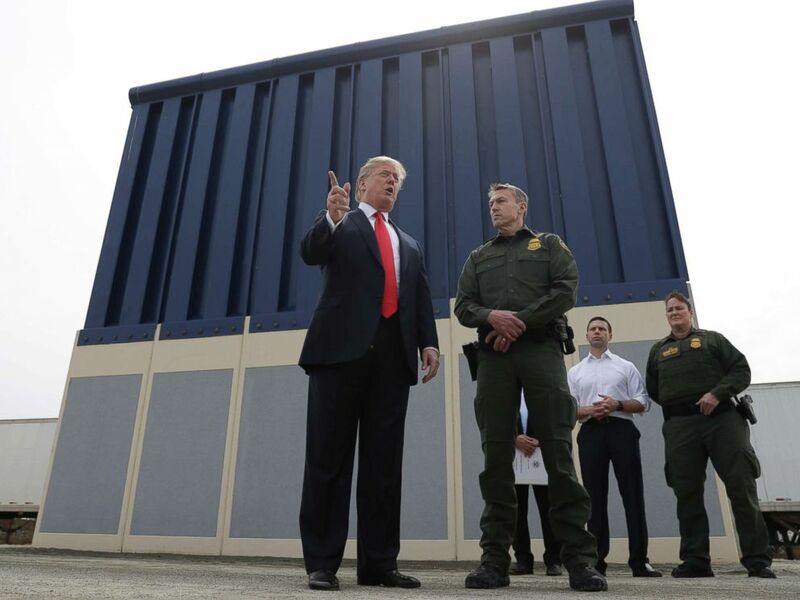 If Congress can’t agree on border security or wall funding, one solution being considered by lawmakers is a measure to fund the Department of Homeland Security at current levels through the fiscal year. But it’s unclear if that would satisfy the president, who could see the chances of a border wall fade when Democrats take over the House in January. Congress is ramping up pressure on China to crack down.